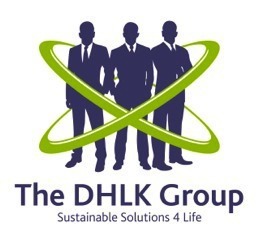 THE DHLK GROUP "Sustainable Solutions 4 Life"
Together... Let's make 2019 sustainability's finest hour! Partner with us in creating a sustainable future! 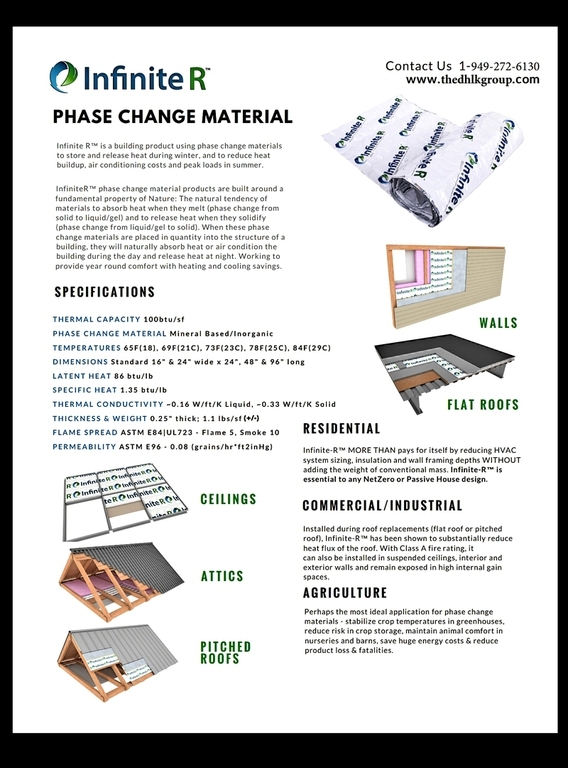 Oki02/05/2019 - The DHLK Group... is excited and proud to work with California Conservation Corps and the San Francisco Unified School District to create and improve the thermal comfort in K-12 classrooms. 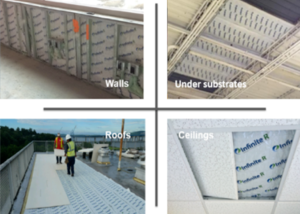 The manufacturer of InfiniteR PCM "Phase Change Material" donated several hundred square feet of material for the first of many school retrofits. We regularly update our website to better represent who we are as a company and what we can do for you! Learn more.